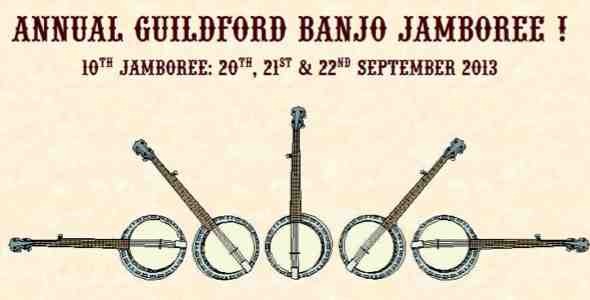 We received a post from the folks at Guildford this week reminding us that the 10th Anniversary Guildford Banjo Jamboree in Central Victoria is on track for a great weekend of pickin’ and singin’ from the 20th to the 22nd of September. This years event includes artists like Chillie Strings, Fat Chance, the Stetson Family, Mysterious Mose, The Marville Family, the Kissin’Cousins, and a heap more, as they move to celebrate the Jamboree’s tenth year in style. Keep your eye on their website for updates at www.banjojamboree.org or email us at info@banjojamboree.org.